OMKROWN is an integrated specialty chemical manufacturer having presence across the global chemicals and pharmaceutical industry. We are collaborative and innovative provider of products to our customers to improve the efﬁciency in new product development, production and marketing while maintaining the highest quality standards. We have consciously built our product portfolio through global best-in-class technological adaptations combined with a steady focus on backward and forward integration to emerge as a low cost manufacturer. We also have long term supply commitments with our customers both in India and abroad. The Company is promoted by RK group of persons having a wide industrial and technical experience. 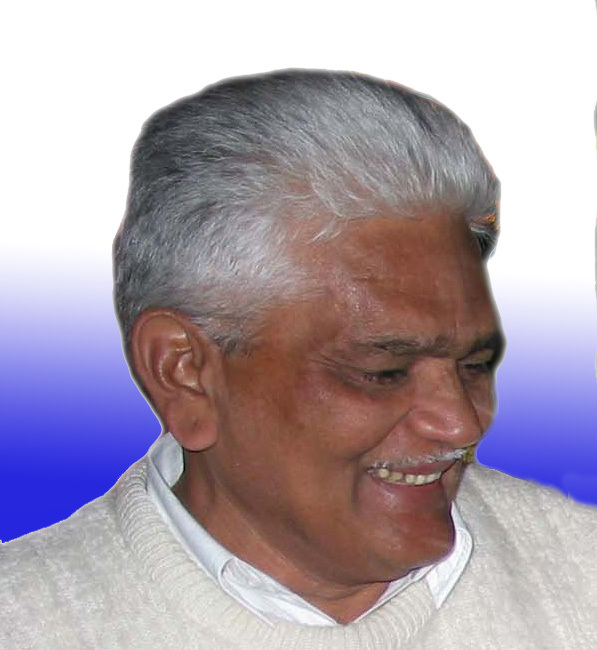 Mr Ramakant K Anavekar has been the main inspiration to the new venture of corporate sector. 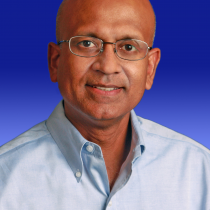 Sanjay is Director of Product Management at Oracle Corporation California US. 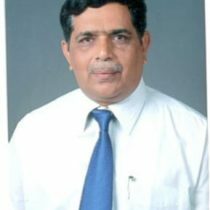 He has over 20 years of experience in ERP applications and development. 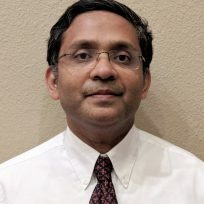 Before joining Oracle, Sanjay worked at Siebel Systems and held various positions in Professional Services and IT Operations. 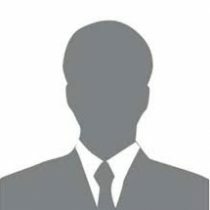 His projects include CRM / ERP implementations at Cisco, Bank of America, DirecTV and others. 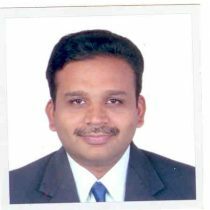 He has extensive experience in Integration and Analytics of CRM applications. His education includes an undergraduate degree B.S. 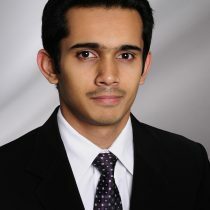 Computer Science and holds M.S in Computer Science degree from Wayne State University Detroit MI.